The team at ALL OCEAN YACHTS will be attending the Fort Lauderdale Boat Show October 31 through Nov. 4, 2013. 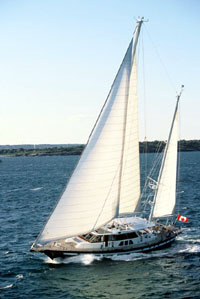 There will be a number of outstanding world cruising sailboats at the show this year, many of which the ALL OCEAN YACHTS team have pre-inspected. Available for inspection in the Fort Lauderdale area is the AOY listing LA PERLA, the 98' Yongert which is certainly worth a look for a world cruising sailing yacht. 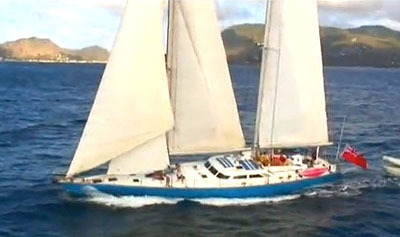 Our new listing TABOO, an Ocean 81 and successful charter yacht is worth considerdation and can be seen in the Caribbean. We look forward to sitting down with you and discussing your world cruising needs and what sailboats would work best and inspecting some of the vessels at the Boat Show with you.